Spring Forward! 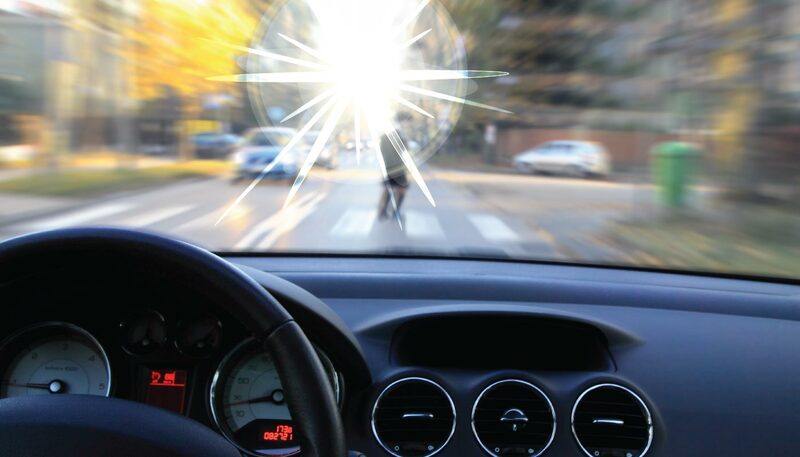 With the time change, moving our clocks ahead this past Sunday, we welcome back the sun and unfortunately rush hour windshield glare. Drive safe with a new pair of sunglasses from Bella Eye Care Optometry. Choose from the hottest designer brand names and styles in sport and fashion sunglasses today!